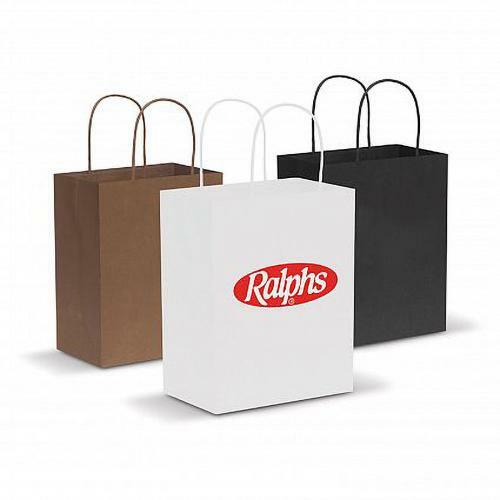 Promotional bags can earn your brand the recognition it deserves by getting your logo and message out in the wild more affordably. 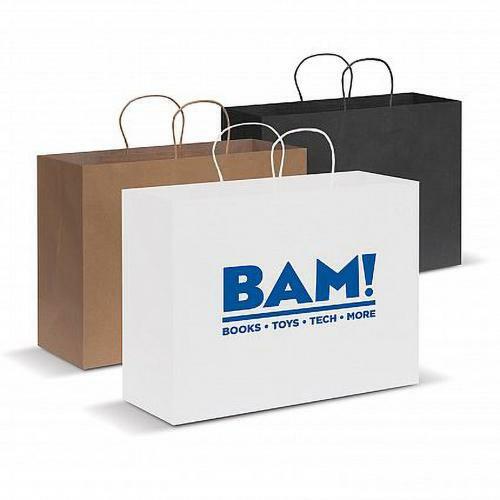 You can even use branded bags to store and distribute a goody bag of promotional products that you have created for a trade show appearance or other important event at which you hope to gain traction. 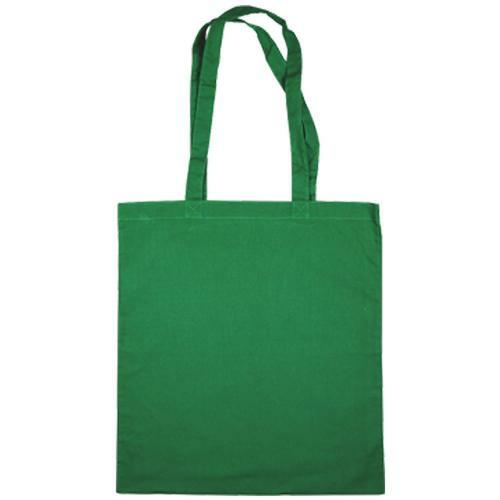 Tote Bags – A classic bag style that provides plenty of room to showcase your business branding and also accommodate whatever other promotional items you might want to slip inside to give to prospective customers and clients. 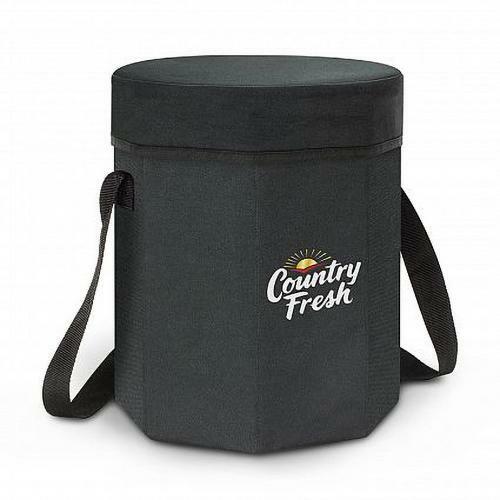 Cooler Bags – A brilliant option if keeping products cool is relevant to your business, or is pertinent for the event in question. 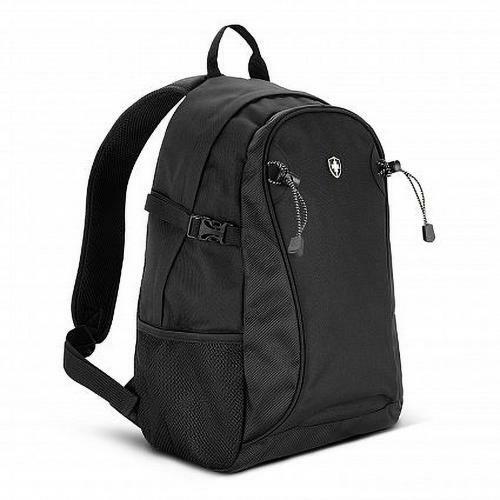 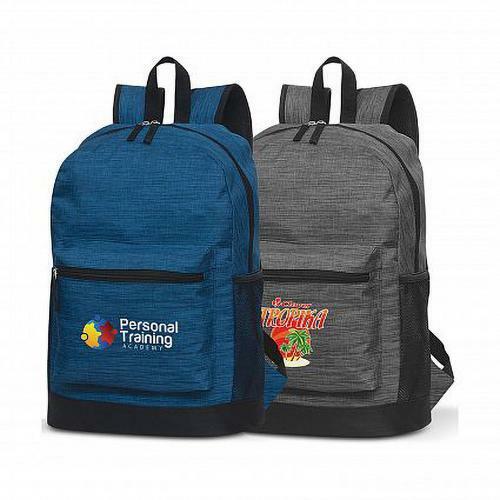 Backpacks – Branded bags that can be slung over the shoulder are not just useful for the recipient, but can also be a great way to make sure your logo and messaging is as visible as possible. 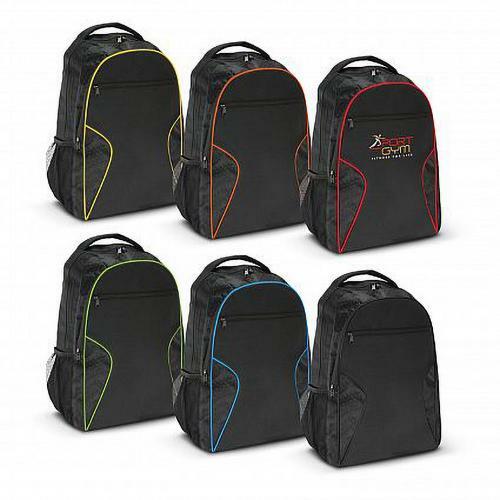 Rather than being held at knee-level, a promotional backpack will elevate the position of the imprinted design for all to see. 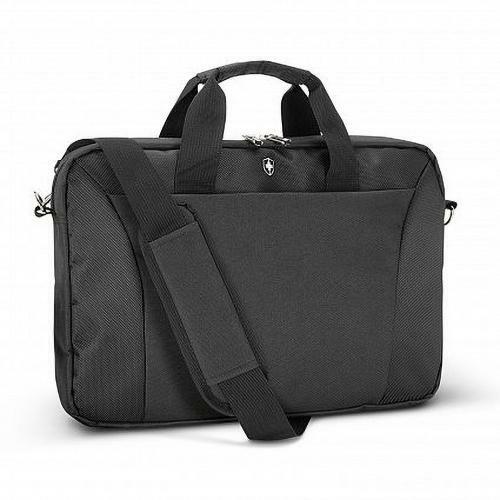 Laptop Bags – Keep your employees on-brand when they are working remotely with a branded laptop bag. 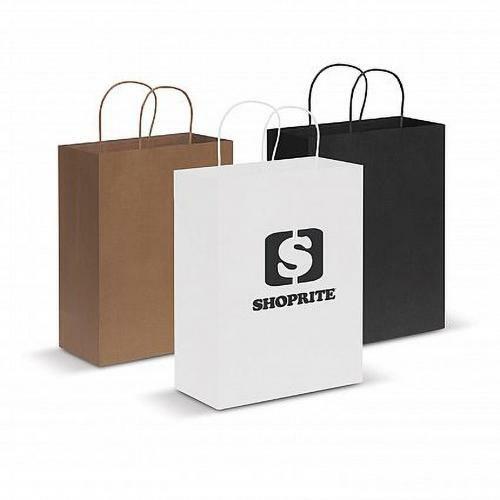 Paper Bags – This environmentally-friendly alternative to plastic bags will appeal to the eco-friendly residents of Australia, while also promoting your brand far and wide. 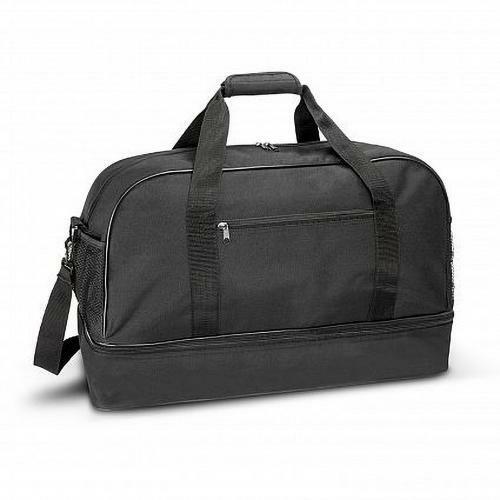 Duffle Bags – Larger capacity branded bags like this are ideal for businesses that focus on sporting products, as well as for firms that want to create larger promotional gift bundles for events. 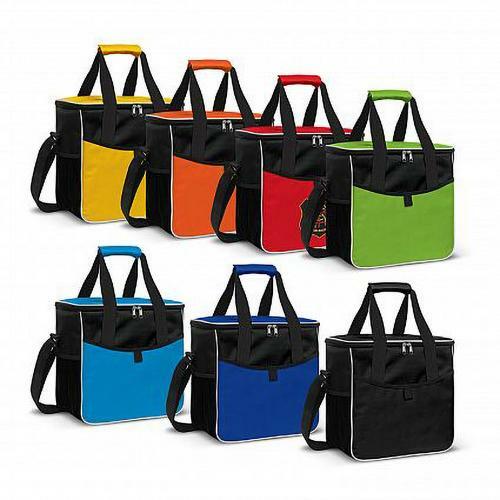 On our site you will not only find a huge range of different promotional bag types, but also a wide array of options when it comes to customisation. 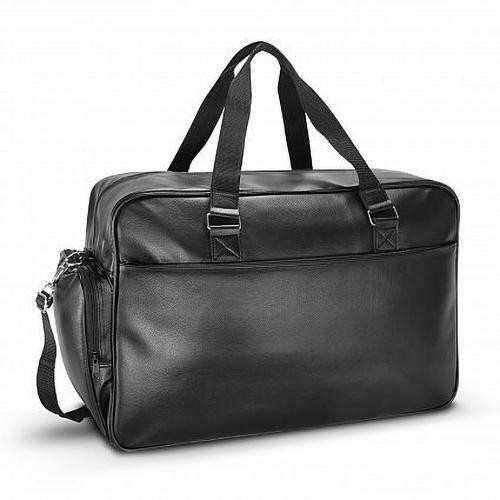 You will want to make your bags as bespoke as possible so that they are best able to represent your business and your brand, which is why we give you so much choice. 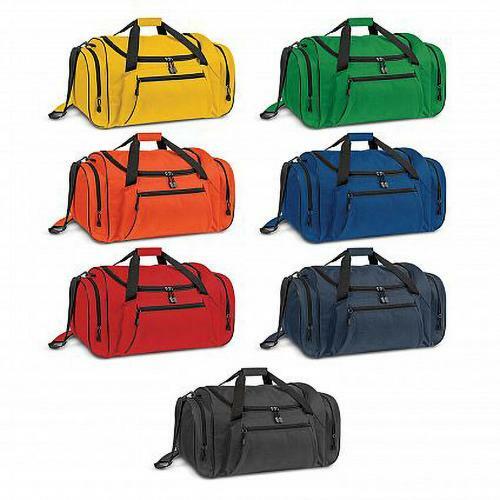 Select the colour combination of the bag that works best for your brand, then upload your logo and message and choose between a number of different application methods. 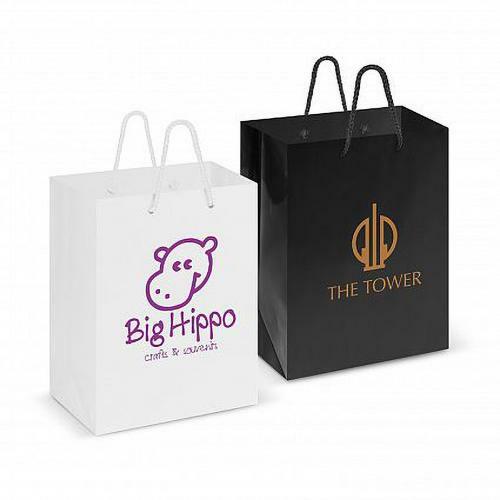 From simple printing to fully embroidered imagery, we offer an entire suite of services to fulfil your every need when it comes to branded bags and other promotional products. 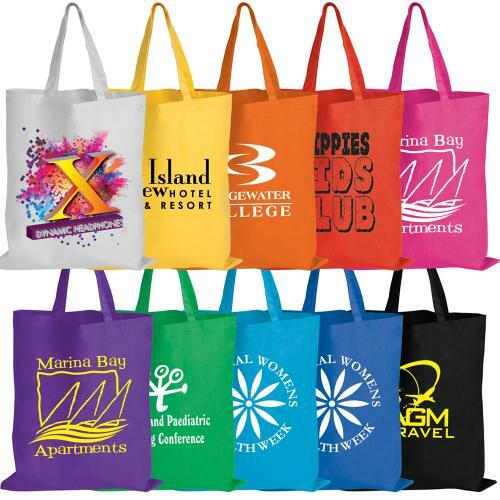 A promotional bag is a brilliant one-time gift for the people who come in contact with your business, whether its customers visiting your store, clients arriving at your office, industry partners you engage with at conferences or any other contexts you can imagine. 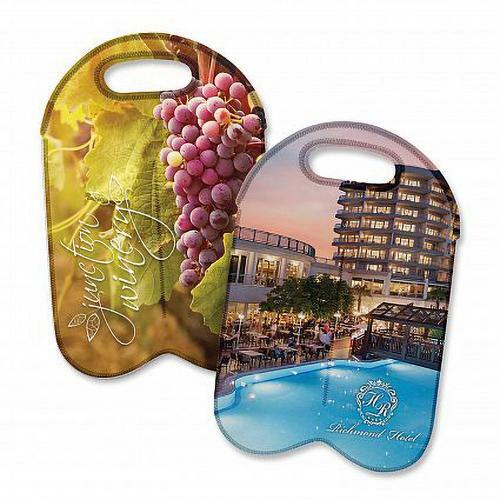 What makes them all the more impactful is that they will continue to promote your brand each time that they are used. 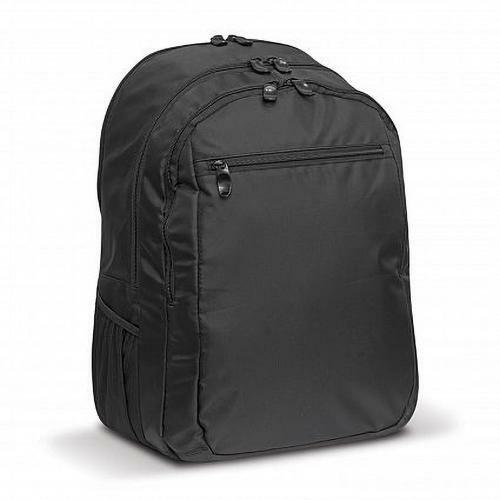 The high quality, durable branded bags we supply will last for a long time and no matter who uses them, they will still be doing the job of giving your logo and message some important public exposure. 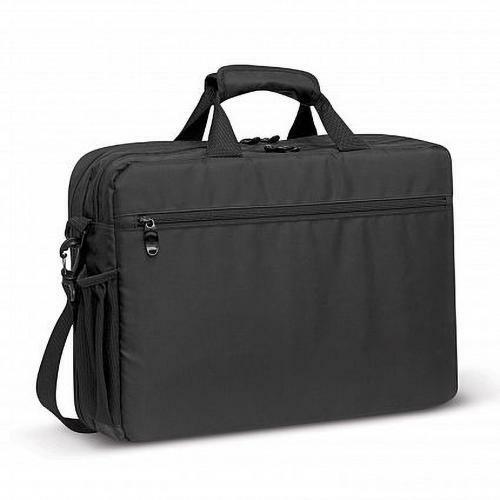 This is the single biggest selling point of promotional products that are practical and portable. 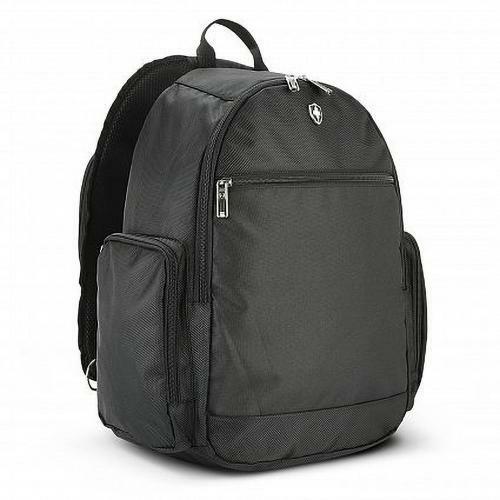 We are happy to give you advice and guidance when it comes to branded bags and other promotional products that you can order on our site. 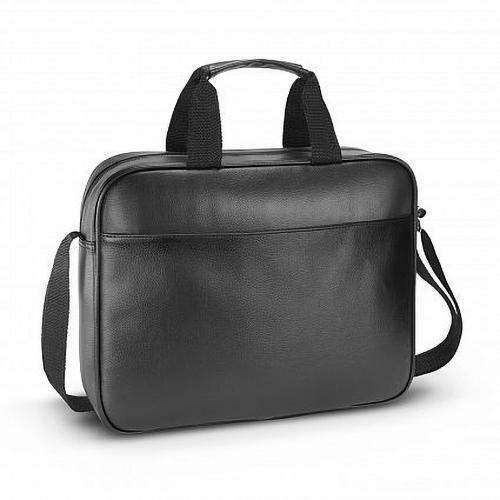 You can either email our sales team using the form on our site or drop us a line by calling 1800 659 649.